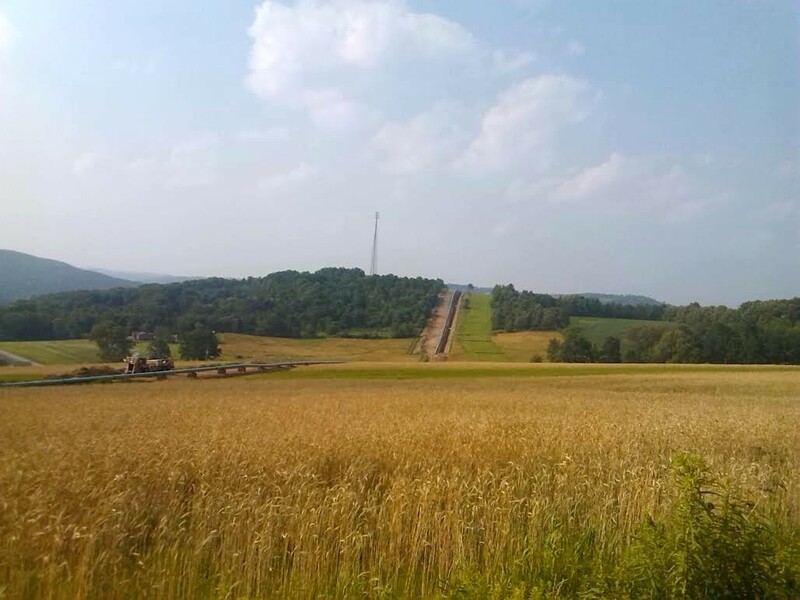 As pipeline construction across the state intensifies, like this UGI line currently being laid from Auburn Township in Susquehanna County to Meshoppen Township in Wyoming County, Gov. Tom Wolf announced on Tuesday that a new task force has been created to monitor and guide the process. Pennsylvania Governor Tom Wolf today announced the appointment of 48 individuals to participate on the Pennsylvania Pipeline Infrastructure Taskforce, which will be chaired by Department of Environmental Protection Secretary John Quigley. 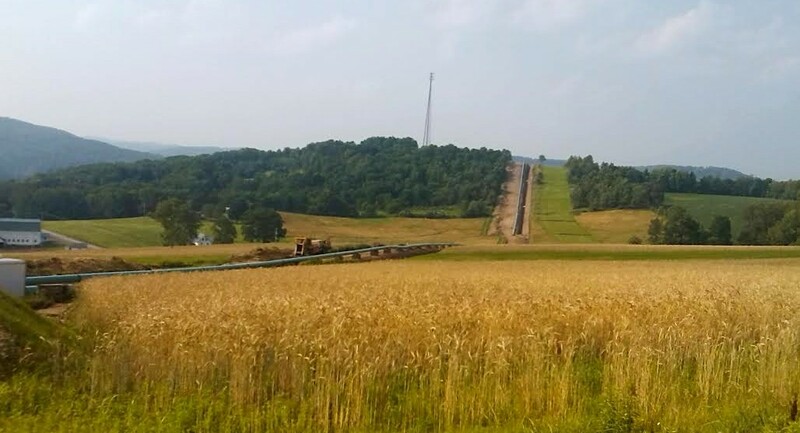 The group of experts and stakeholders will recommend policies, guidelines and best practices to guide the anticipated and unprecedented build-out of pipeline infrastructure expected to take place across Pennsylvania during the next decade.